Green energy can be derived from a wide variety of renewable raw materials. 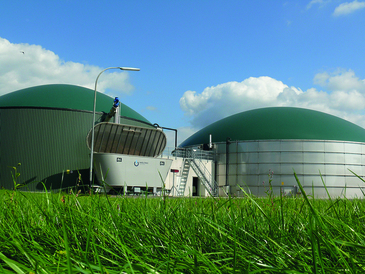 The biogas plants designed by WELTEC BIOPOWER allow for combinations of very different substrates: Grass, whole plant silage, sugar beets, landscaping materials, corn and other renewable raw materials can be utilized - either as monosubstrate or as mixture with dung, liquid manure or cosubstrates. Our biological experts analyse the potential of your substrates and will support you in determining the ideal mixture. WELTEC draws up an individual comparison between technology and input materials, thereby ensuring that optimum efficiency is achieved. The plans and designs are tailored to our customer's needs thanks to the possibility of flexibly selecting plant equipment. From compact systems through to plants capable of producing power in the megawatt range, our tanks can be assembled and put into operation in no time due to their special segmental construction. In addition to receiving compensation for supplying electricity to the grid, the thermal energy that is also generated during the process is an added benefit for one's own operations. Even digestate can be utilised as an additional source of revenue or as high-quality fertiliser for spreading on one's own fields. 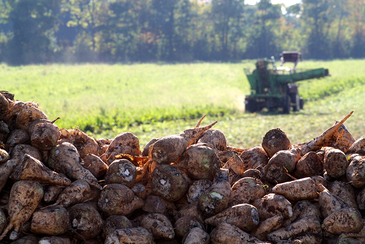 All in all, more than 300 plants in 25 countries are a testament for our extensive experience, know-how and expertise. 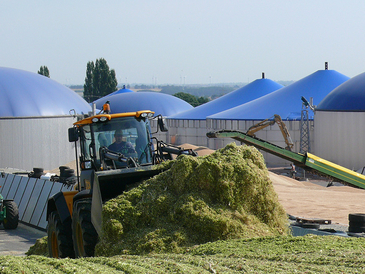 The German Agricultural Society has confirmed the outstanding results obtained in degradation rate and gas yield.